Listening to one of Gideon's December shows on iPlayer, and he had a live set from 2004 from The Earlies. I have heard that band name before, but ruled them out based on just that awful moniker. However, Wayward Song and (it sounded familiar but I had no idea what it was, otherwise) Bring It Back Again both very lovely indeed. This isn't going to fit the timeline but fits the theme. As a teenager I listened to a range of alternative rock, punk, post-punk. At the time bands that would later be identified as goth (and now dark punk) fit into some blend of punk and post-punk. In Los Angeles leading up to my teenage years and into them there was always a bland of bands playing together at punk shows, so bands like Christian Death and 45 Grave (both local) were just viewed as punk bands. Anyway, Bauhaus was a band that I really liked a lot but as I got older seemed less interested because a lot of the goth bands seemed kind of cheesy and I just lumped them all together. When I moved to Chicago in 2005 I won tickets from a local college radio station to see Bauhua (I think this was one of their first reunions). The crowd was a mix of old people dressed in black and teenagers dressed in black (the kind of thing I had been avoiding). But Bauhaus sounded great. In recent years, I've purchased a CD here and there. This year I used an Amazon gift card to purchase the omnibus edition of Mask. What a great record, with some excellent extra CDs included. So for me this has been a rediscovery of a band I really liked a long time ago, but that rediscovery has been kind of a slow development. I've been listening to a lot of UK post-punk in the past couple months and Bauhaus' first couple records fit very nicely in that mix. I've been listening to a lot of UK post-punk in the past couple months and Bauhaus' first couple records fit very nicely in that mix. Not sure if this slots terribly comfortably alongside Bauhaus and the Goth stuff, but from the same period I’ve been listening lately to a couple of reissues of The Wake on LTM Recordings/Factory Benelux - Harmony and Here Comes Everybody both stand up well, with worthwhile and interesting extra tracks. The recent issue of "Fond Reflections" by Rema Rema is Post-Punk-Ground-Zero (or as near as dammit) and took 40 years to get round to releasing. A hard listen at times but raw and compelling none the less. Their Rema Rema track is still brilliant. The Wake also released stuff on Sarah Records. 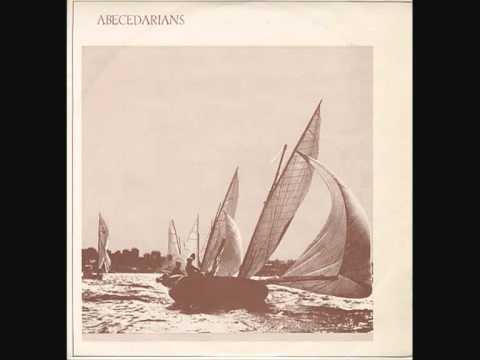 But your post also brings me back to LA in that I think there was one Amercan band only that Factory released: a 12" from the Abecedarians, who I saw open for New Order in 1985, and were from LA. Caroline Records later released a comp that included the A-side to the Factory single, but not the B-side. Last edited by danielmak; 12-03-2019, 06:04. Reason: My memory was better than I thought but an Abecedarians gig guide was needed to prove this. 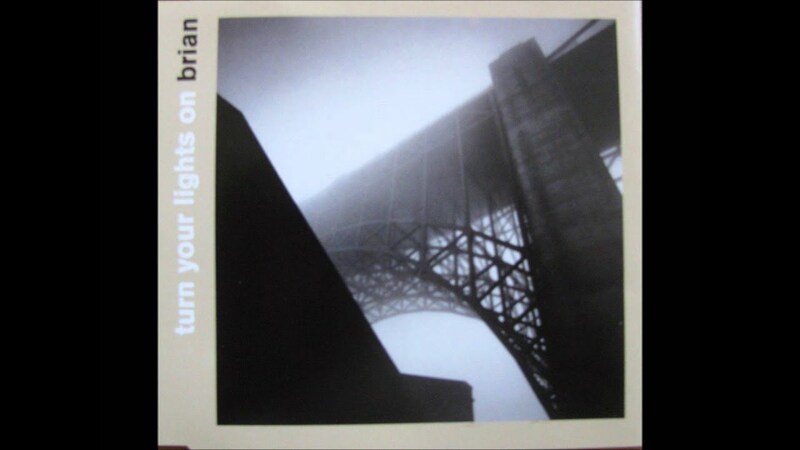 Ah, some lovely late-90s indie I haven't heard in a long time, in the shape of Brian's Turn Your Lights On. Tamaryn, No Joy and Xeno & Oaklander.